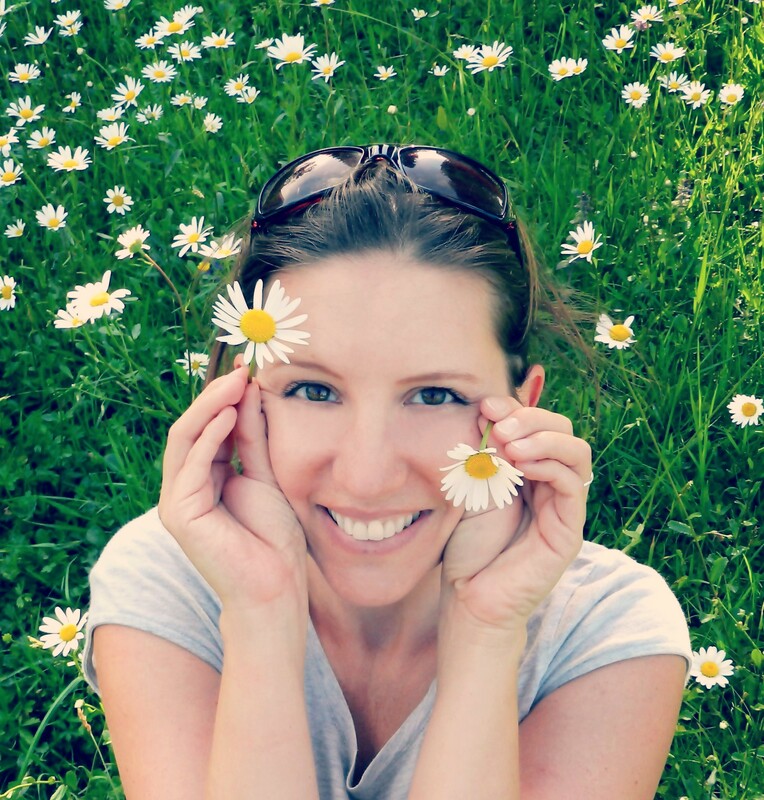 Hi, I am Katrin, the creative soul, crafty hands and author behind Coco & Lime. I am a yoga-loving hippie-at-heart with a curious mind, a free spirit, and a heart full of wanderlust. Valentine on Magic in Motion. On the mat with Yoga Girl.